HouseMaster of Chesterfield knows what it takes to deliver quality service. 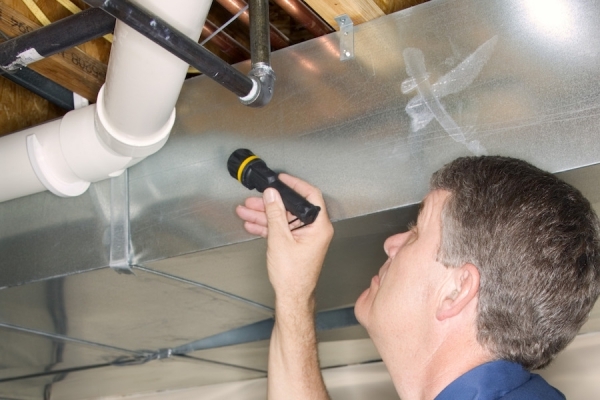 As part of the oldest and most trusted nationwide home inspection company, we’ve been doing just that since 1979. We provide you with thorough inspections and accurate information, all backed by our Limited Repair Reimbursement Guarantee, to give you the peace of mind to make an informed decision regarding your new home. 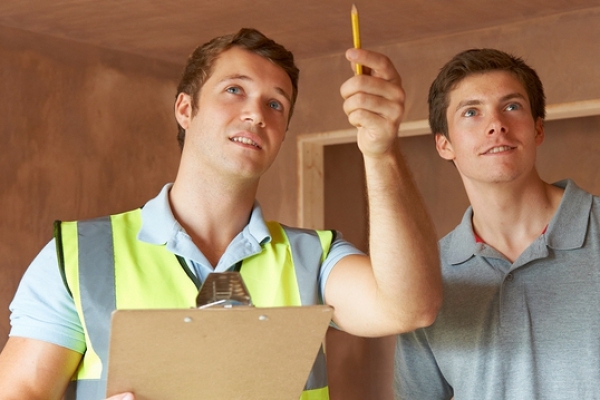 HouseMaster inspectors are comprehensively trained and tested annually to meet the industry standards of inspection, reporting, and customer service. It’s easy to see why HouseMaster customers and the real estate professionals would recommend HouseMaster to their friends and family. Proudly serving the people of Chesterfield, Ballwin, Eureka, Chesterfield, Hazelwood and their neighboring communities.